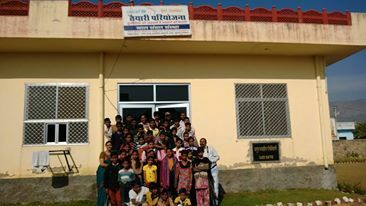 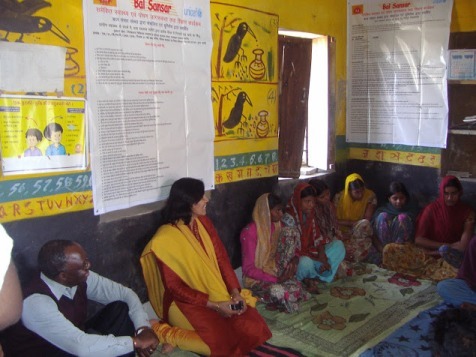 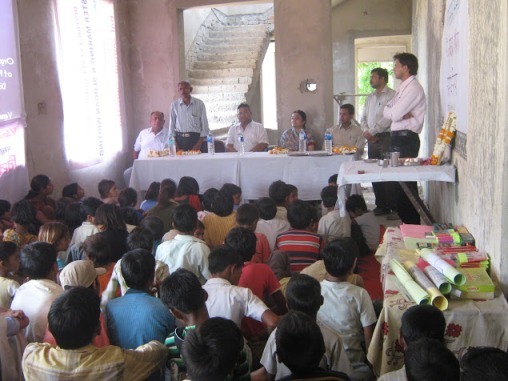 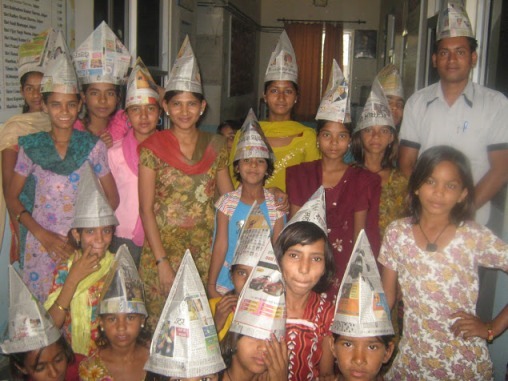 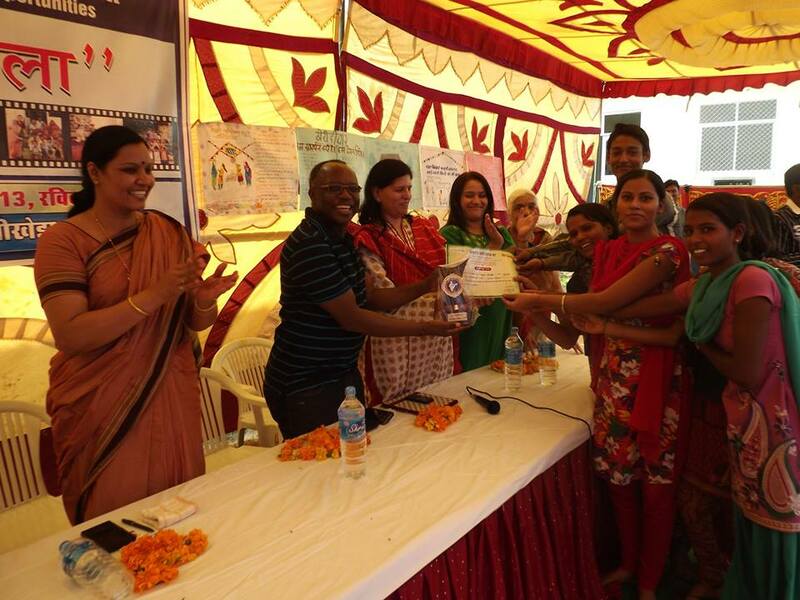 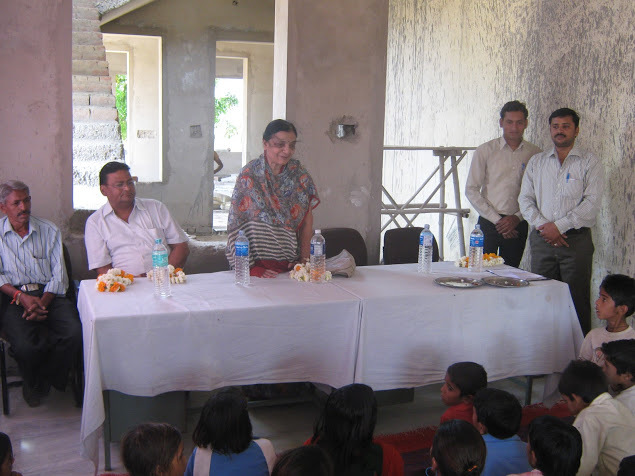 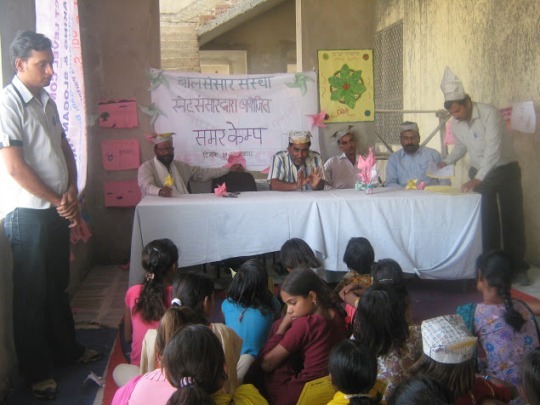 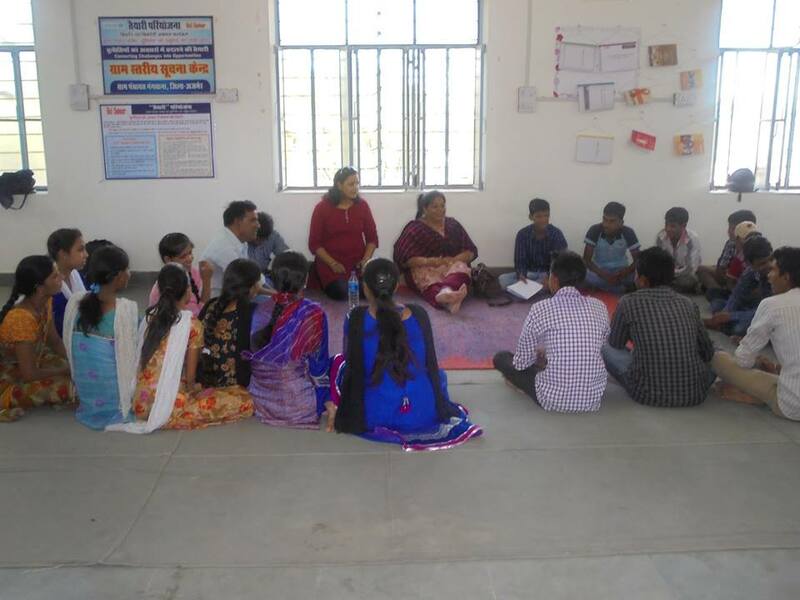 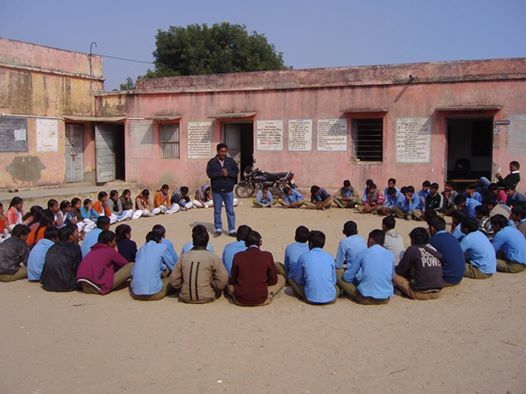 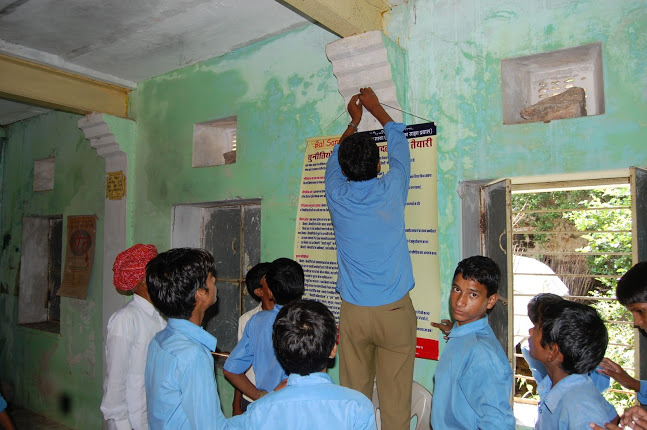 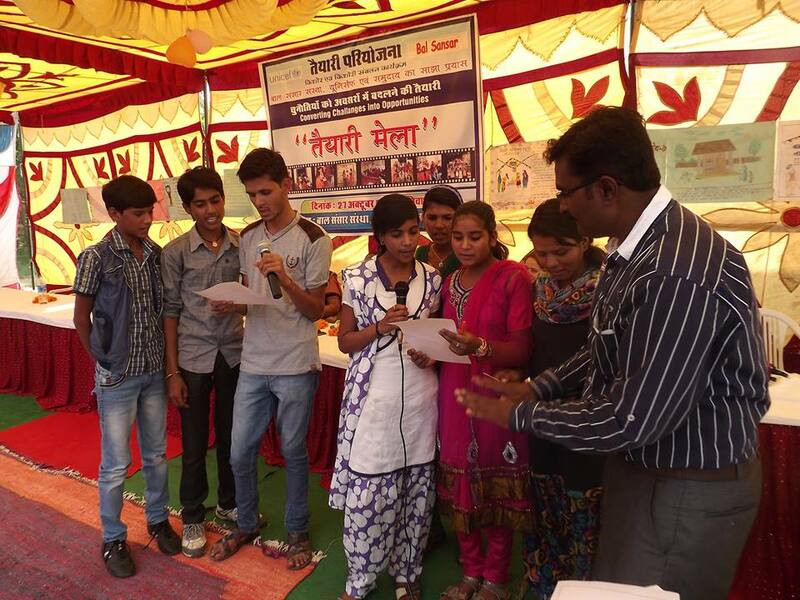 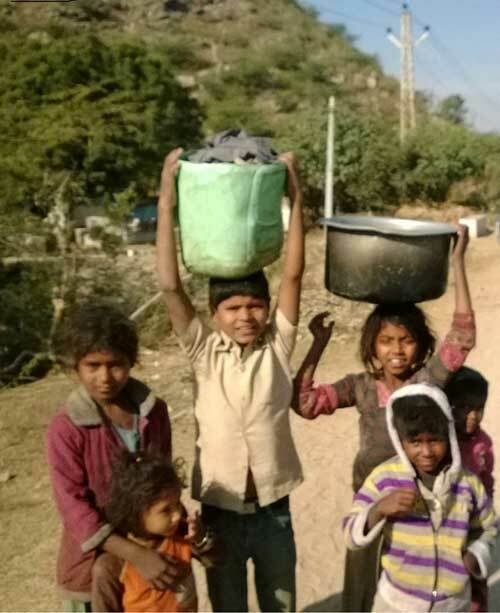 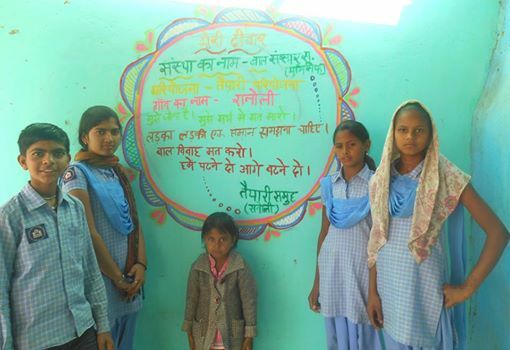 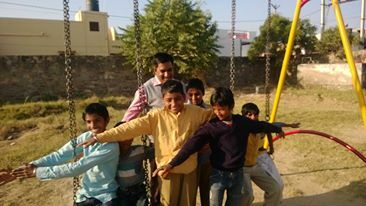 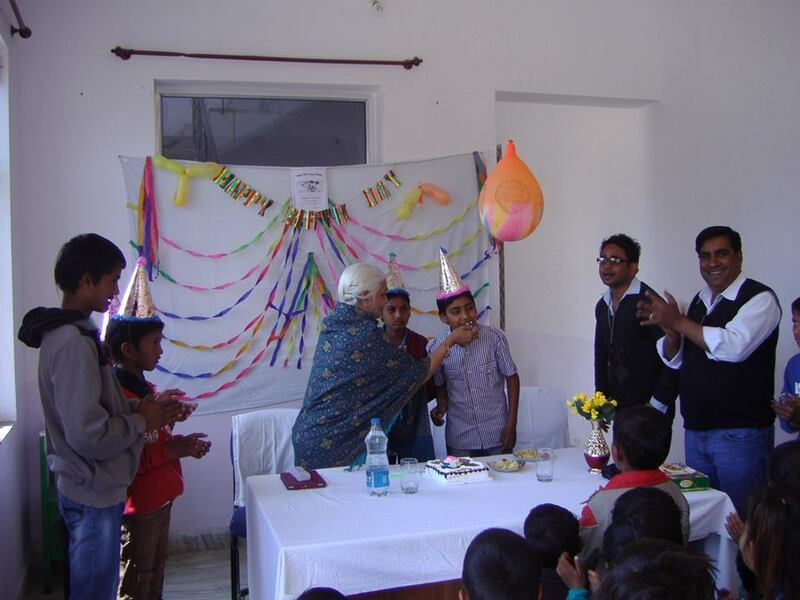 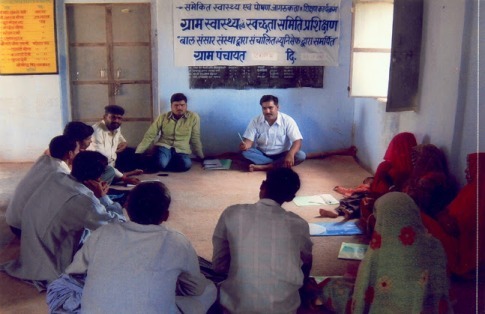 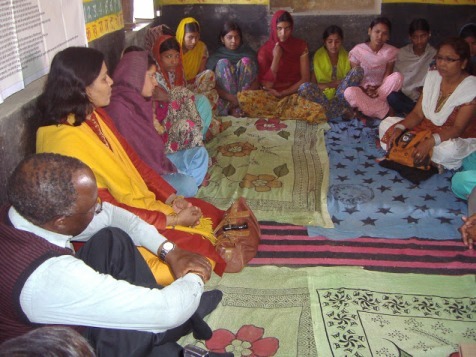 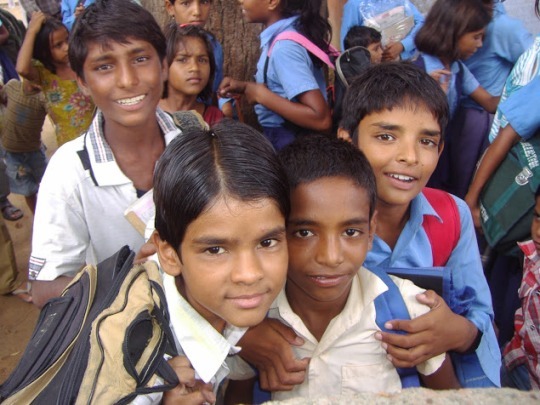 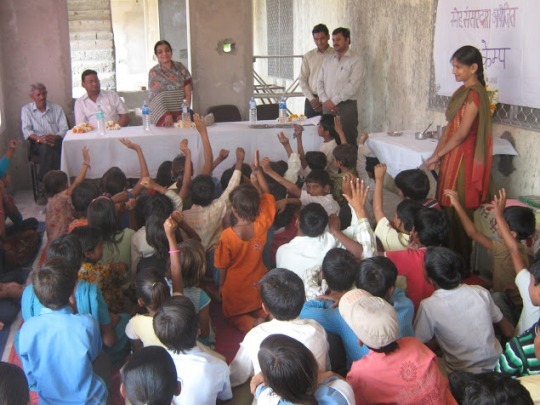 Project Goal: To improve the quality of life of adolescents in three districts of Rajasthan by introducing strategies for planned transitions from adolescence to adulthood. 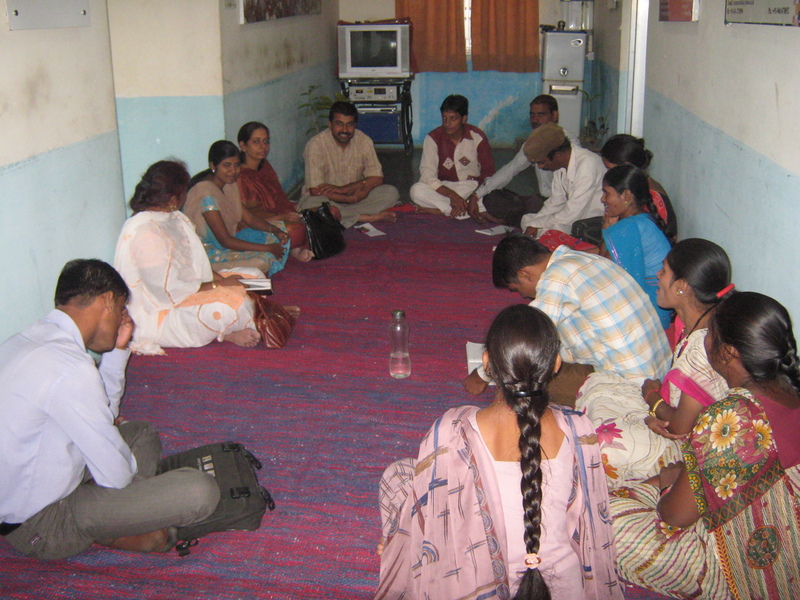 To achieve this goal, specific objectives and a result framework has been developed. 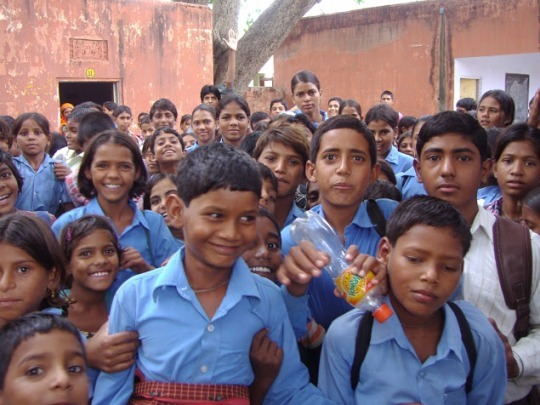 Coverage is about 20,000 adolescents in 2 selected blocks of 2 districts of Rajasthan, namely Ajmer and Tonk (from May 2-13 to August 2015). 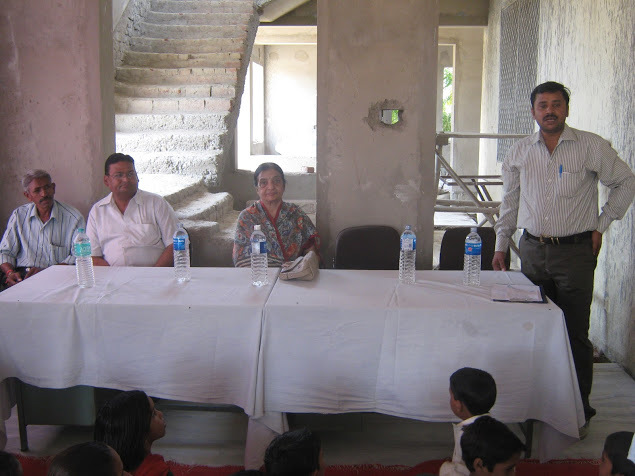 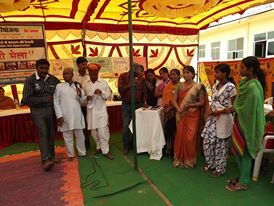 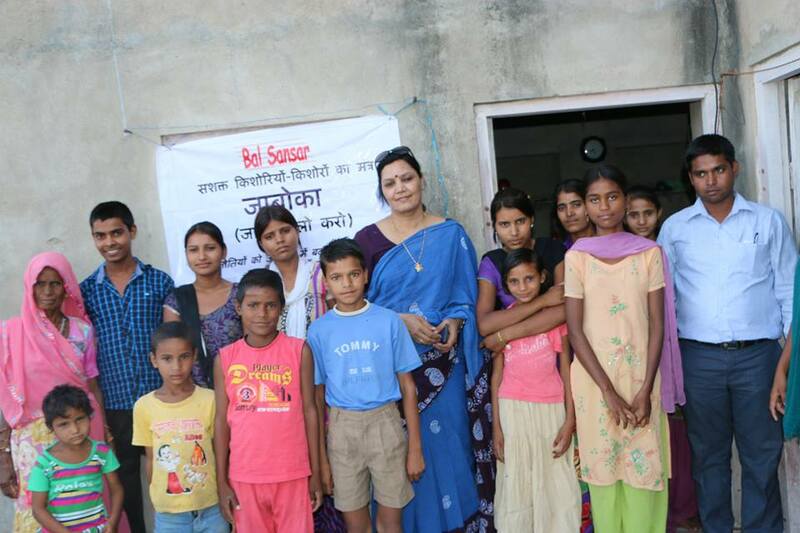 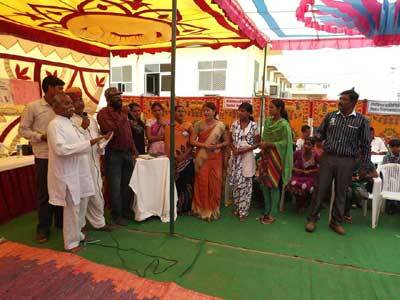 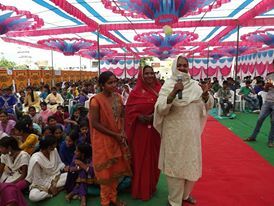 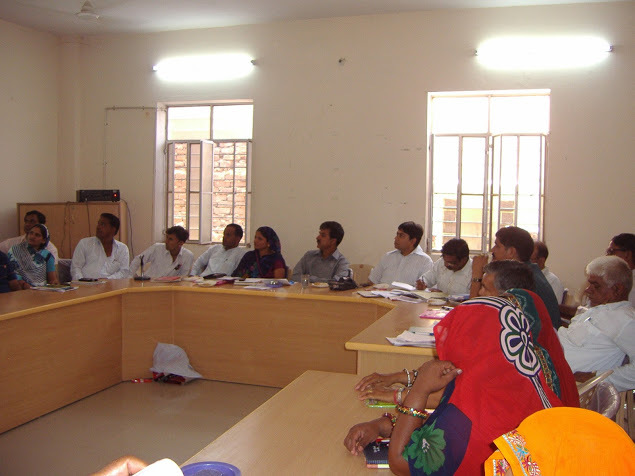 The project has covered 30 Gram Panchayats (300 PRIs) i.e. 15 GPs in Srinagar block of Ajmer; 15 GPs in Tonk block of Tonk district. 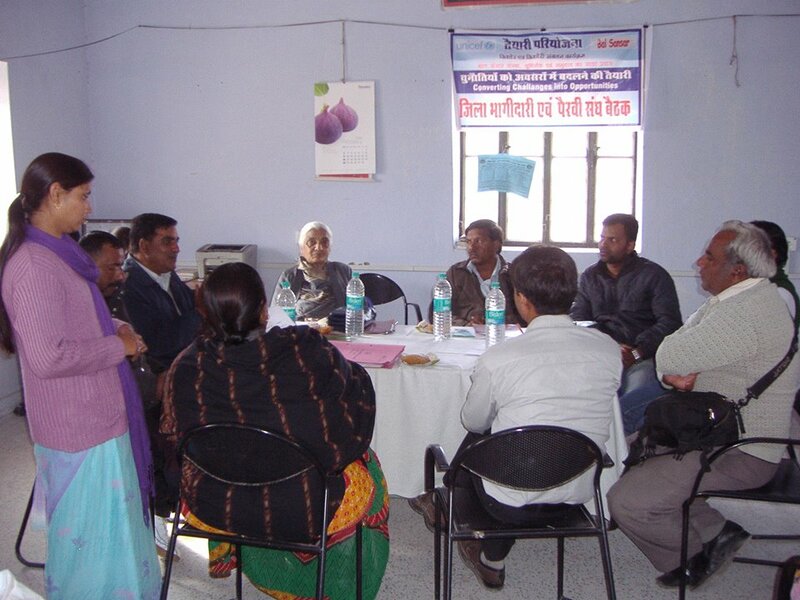 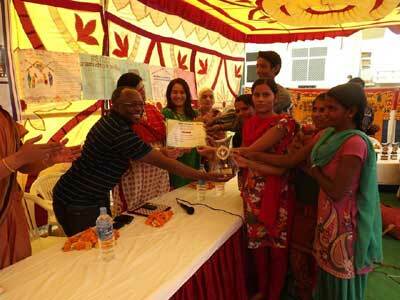 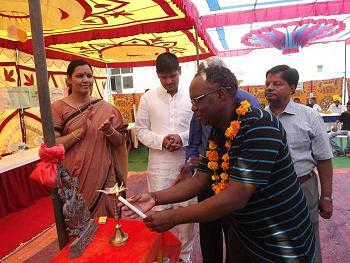 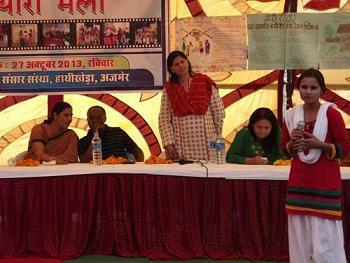 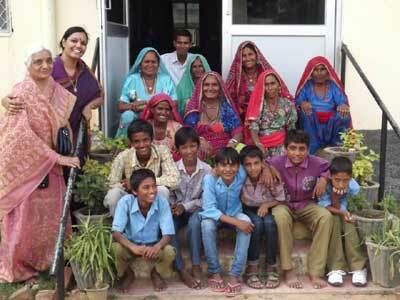 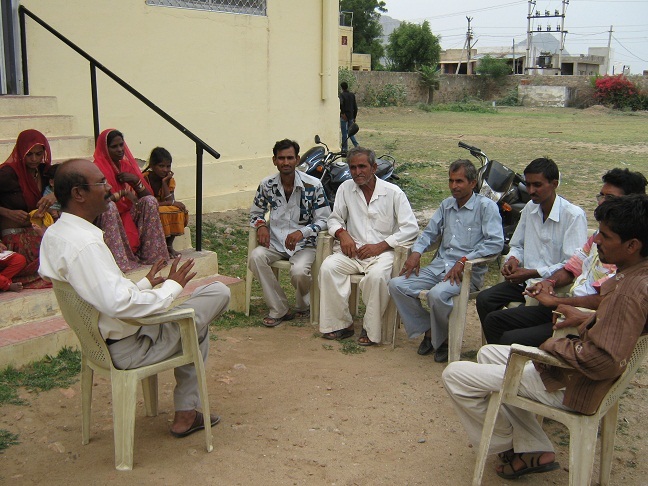 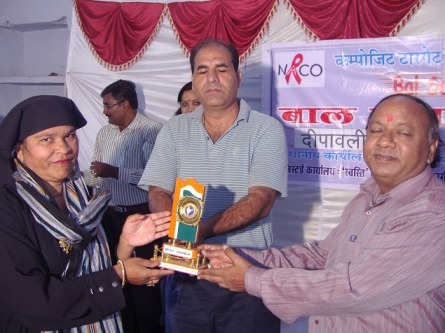 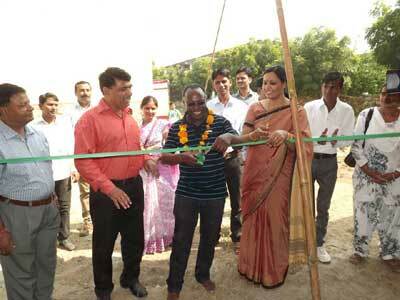 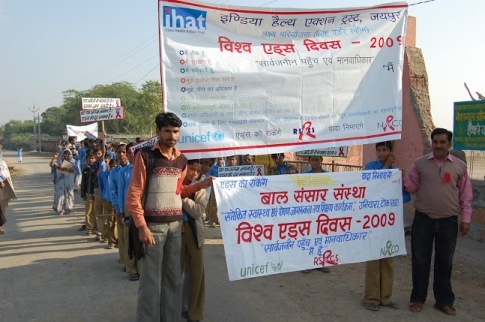 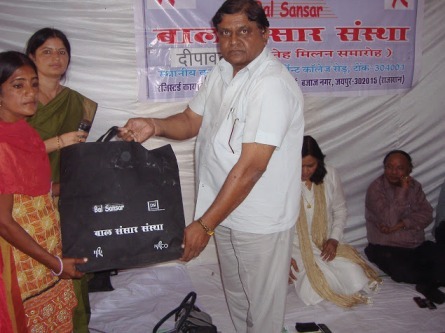 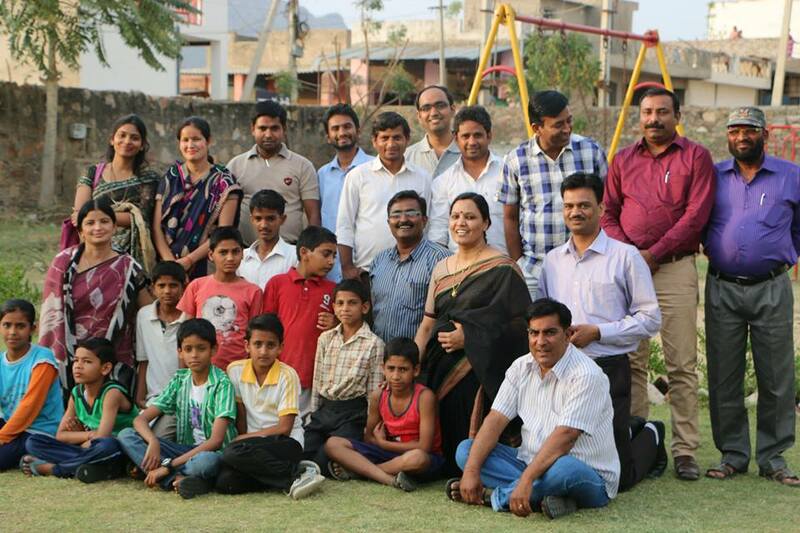 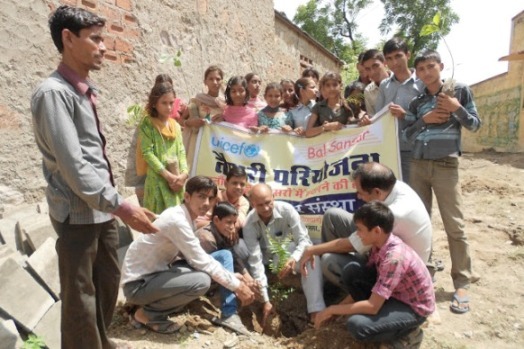 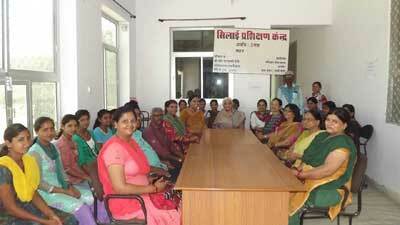 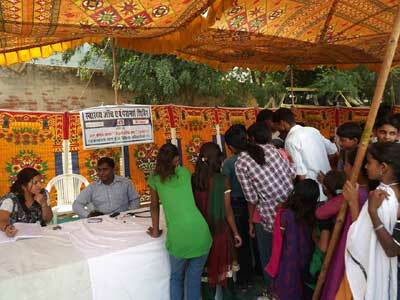 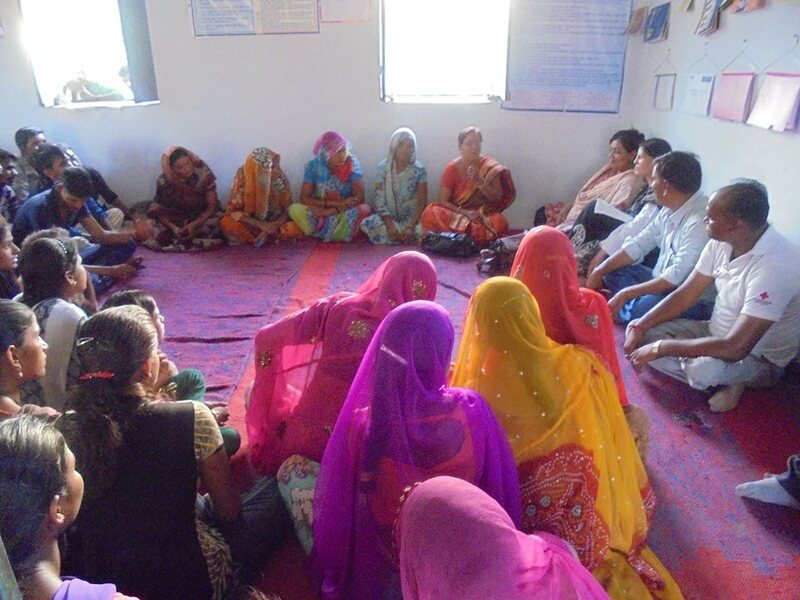 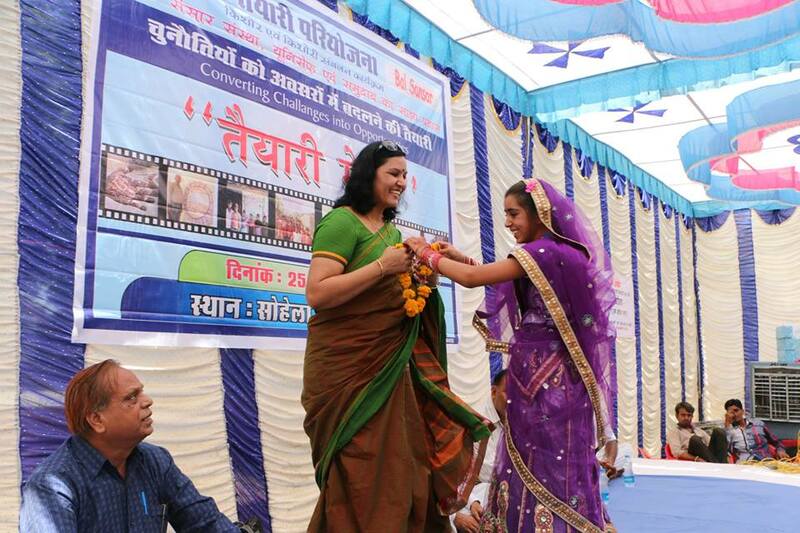 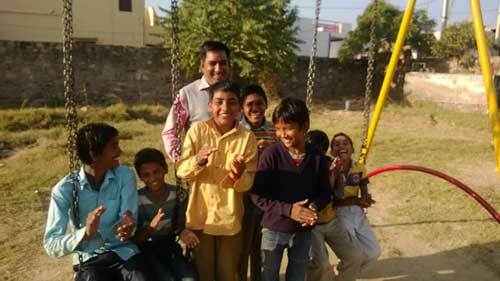 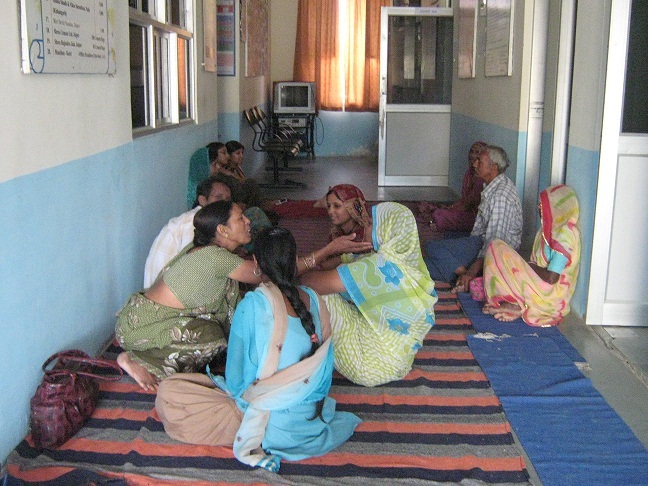 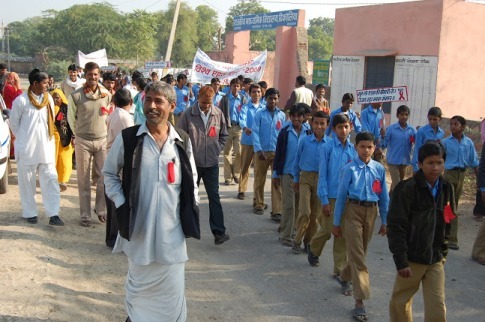 The ‘Taiyari’ pilot was implemented from May 2012 to Jan. 2013 in 50 Gram Panchayats of Jaipur, Tonk and Ajmer districts. 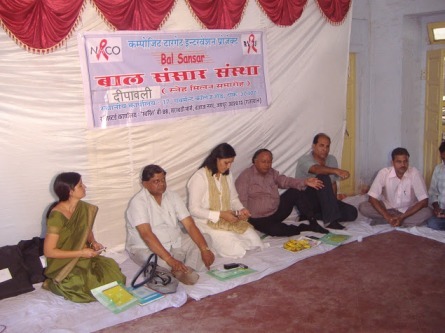 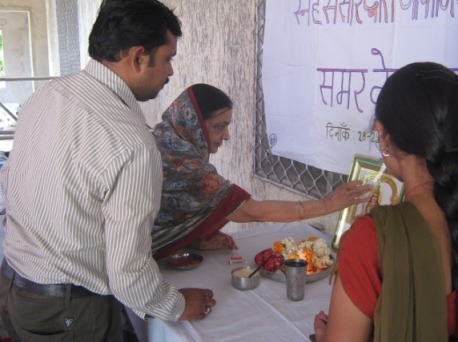 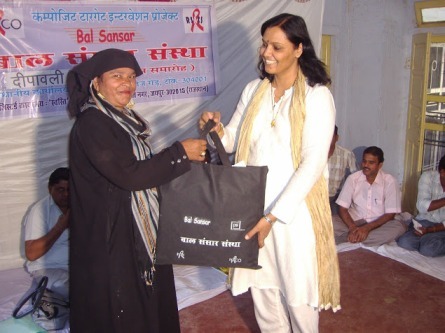 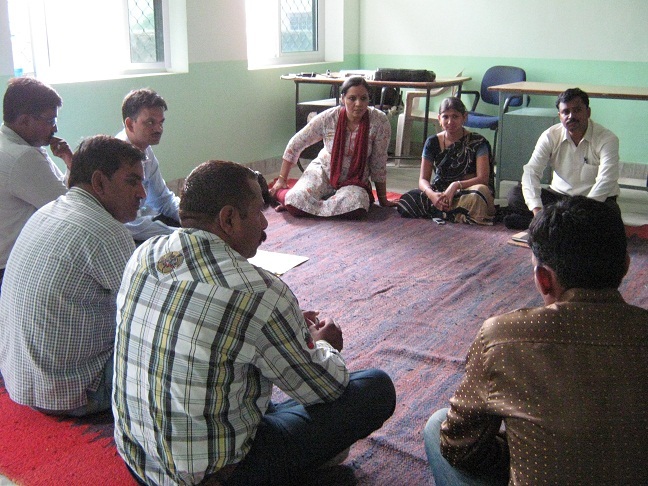 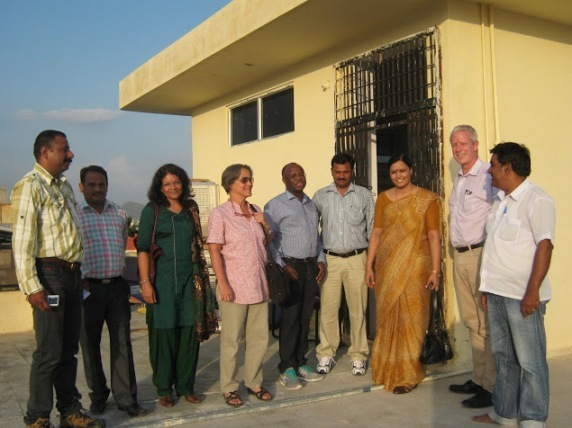 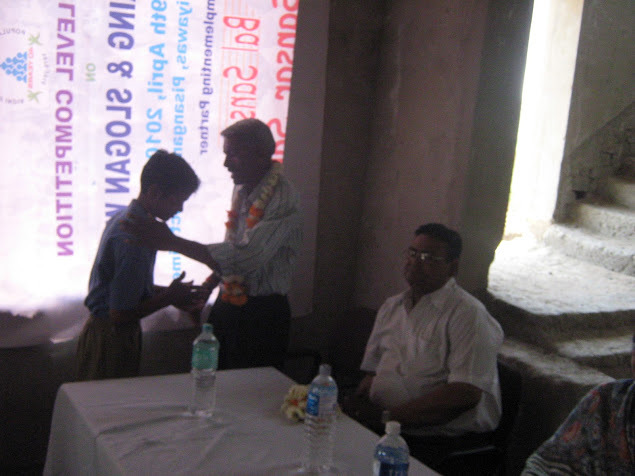 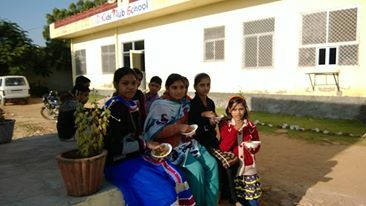 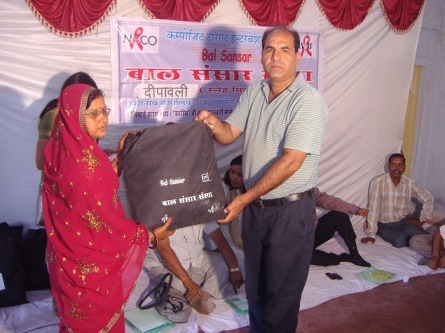 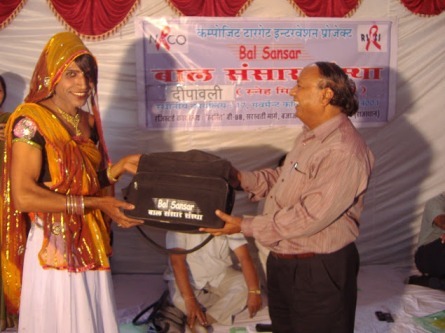 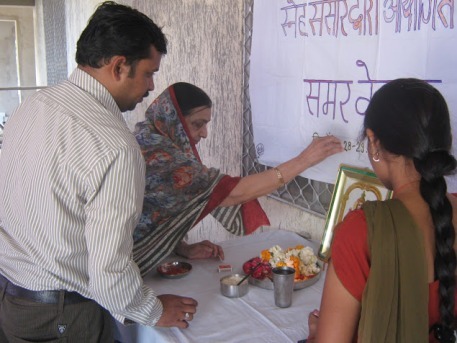 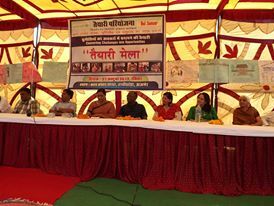 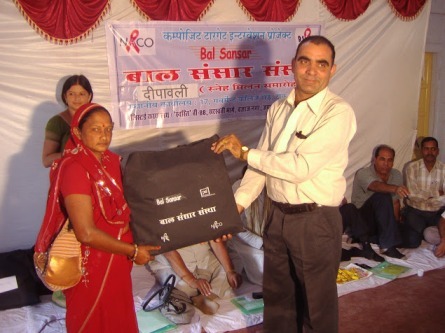 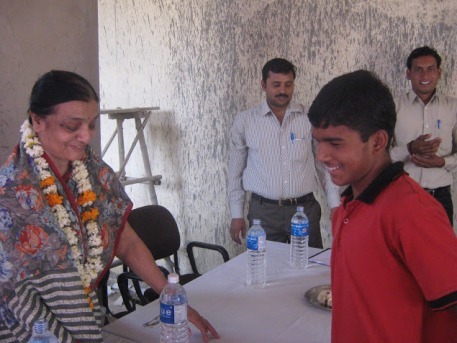 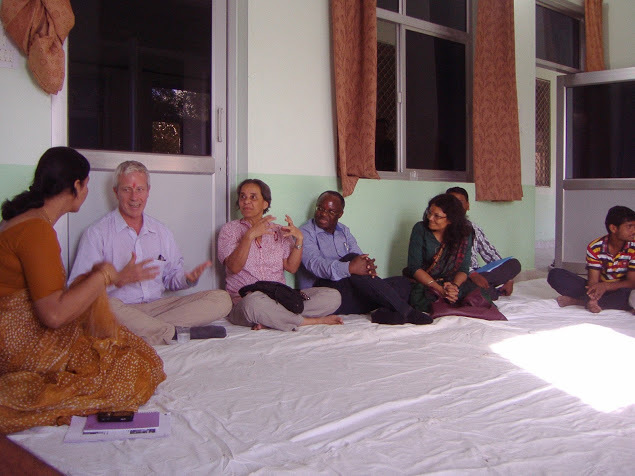 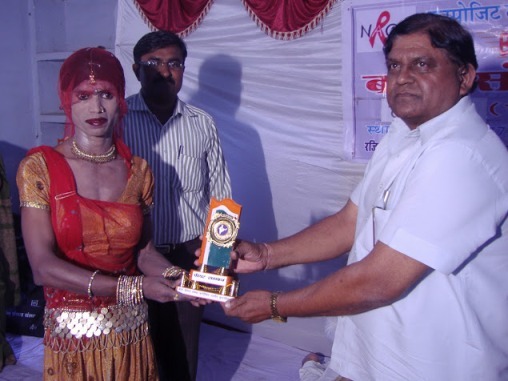 Bal Sansar and Dimagi (www.dimagi.com/) have engaged in to the partnership to introduce use of technology in ‘Taiyari’. 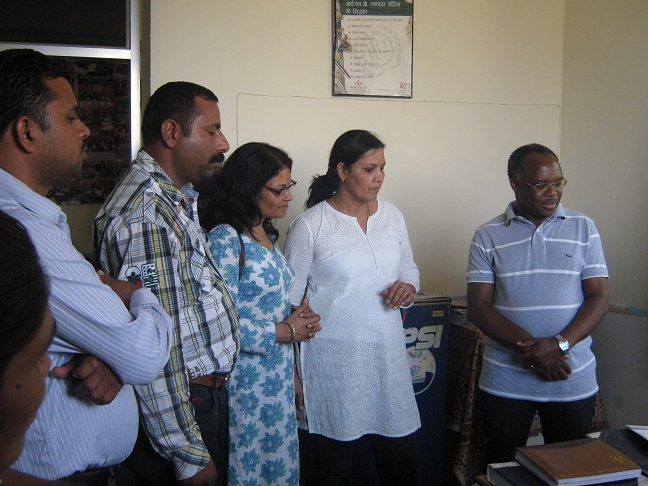 It’s a USAID funded additional component thru Dimagi. 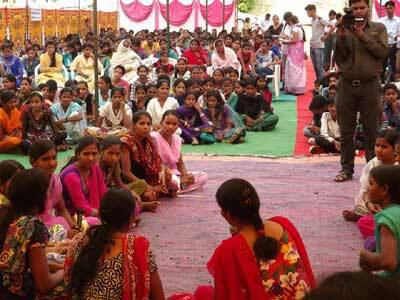 We’ll develop a cell based application to enhance the ‘Taiyari’ outcomes.